Nestled along the banks of the Saluda River, Laurel Crest is unique in its ideal location and close-knit culture. This nonprofit Life Plan Community in West Columbia, SC offers maintenance-free Independent Living, plus access to a full continuum of Long-Term Care. Here, you’re close to the vibrancy of Columbia, yet surrounded by tranquil natural beauty, life-enhancing conveniences and the camaraderie of friends. This is more than a beautiful place to live. It’s a community filled with interesting people, exceptional dining and countless opportunities for fulfillment. All the while, you’ll have the confidence of knowing a plan is in place if your health needs ever change. Learn more about the Independent Lifestyle. Learn more about our Health Services. 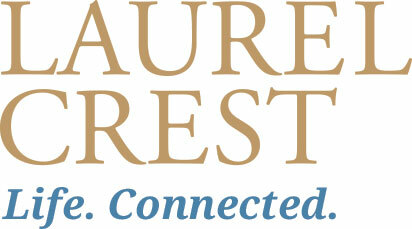 Complete the form on this page, and we’ll provide more information about senior living at Laurel Crest.